Home Comics The Air Jordan 1 is getting a Spider-Man: Into the Spider-Verse makeover! Hopefully this gets released in the PH too! 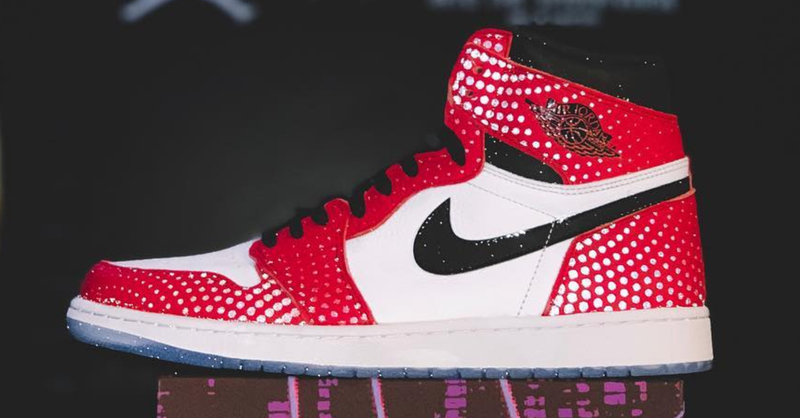 Now to celebrate the upcoming release of the new animated Spidey flick, Jordan Brand has revealed a special Air Jordan 1 High OG in the “Origin Story” colorway that’s inspired by the film. This pair of Jordans come with a 3M reflective textile upper, glossy black accents, and a blue outsole. Also on the sneaker are what seems to be “Ben-Day dots“, an effect used by Into the Spider-Verse to mimic the classic comic book look. The Air Jordan 1 “Origin Story” will be released at select Nike retailers in the US on December 14. No word yet on PH availability though. 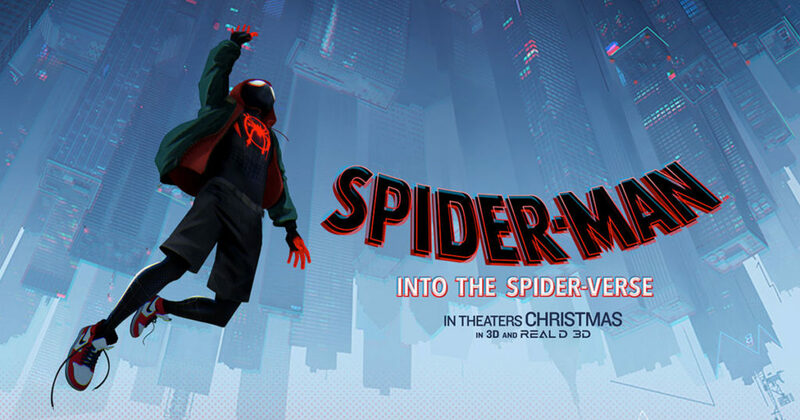 As for the movie, Spider-Man: Into the Spider-Verse will be released in PH cinemas this December 13, 2018.